Steeped in history with so much to see and do. 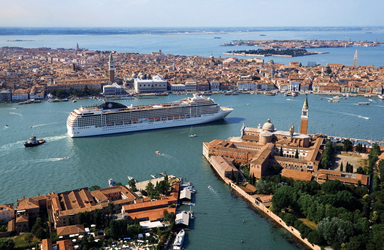 Cruise the Mediterranean, Baltic Sea, Turkey and the Greek Island, or go trans Atlantic. Lots of itineraries and cruise lines to choose from.